Ride-hailing firm Uber will partner with automaker Mahindra and Mahindra to pilot electric vehicles on its platform in India, the two companies said on Friday, at a time when the government is pushing to have all new vehicles electrified by 2030. 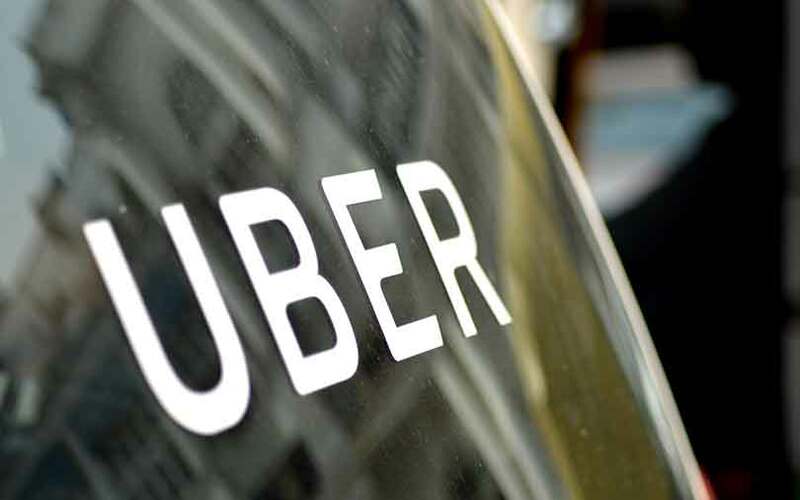 Uber will deploy hundreds of electric vehicles in Delhi and Hyderabad by March next year and will consider expanding the pilot to other cities, Madhu Kannan, the company’s chief business officer for India and emerging markets told reporters in Mumbai. “For how long this pilot will go on is difficult to predict ... It will require adequate progress in engagement with our stakeholders before we plan to expand to other cities,” Kannan said, adding that Uber so far has no major roll-out targets for electric vehicles in India. Uber joins local rival Ola, backed by Japan’s SoftBank Group, which earlier this year launched a pilot for electric cars in the western city of Nagpur and is planning a large-scale roll-out by next year. India is working on a new policy for electric vehicles but the auto industry is skeptical about its success due to the high cost of batteries and lack of charging infrastructure which they say could make the whole proposition unviable. Electric car sales in India, one of the world’s fastest-growing car markets, are negligible compared with annual sales of over 3 million petrol and diesel cars last fiscal year, industry data showed. But the government is determined and plans to push the use of cleaner technology vehicles through public transportation. “Our collaboration with Uber is an important next step to help accelerate the large scale adoption of electric vehicles on share mobility platforms and meet the nation’s vision for EVs,” Mahindra’s managing director, Pawan Goenka, said. As part of the deal, Uber will initially subsidize the cost of electric cars for its drivers and Mahindra will also provide finance, insurance and after-sales service. The two companies will also work with public and private firms to set up charging stations for the cars in Hyderabad. Mahindra has previously said it would invest 6 billion rupees ($93 million) over the next two to three years to develop electric vehicles. The carmaker is currently working on two electric passenger vehicles, including one with its South Korean unit Ssangyong Motor Co, Goenka said. Mahindra also has a partnership with Ola in which the ride-hailing company agreed last year to procure 40,000 vehicles, including electric variants.